Really exited to bring you this track that i made with my producer friend Nilvn. I hope you enjoy this one. Hey guys, its been a long time! Anyway here are some samples i recorded some time ago. Fire Canon - Out Now! 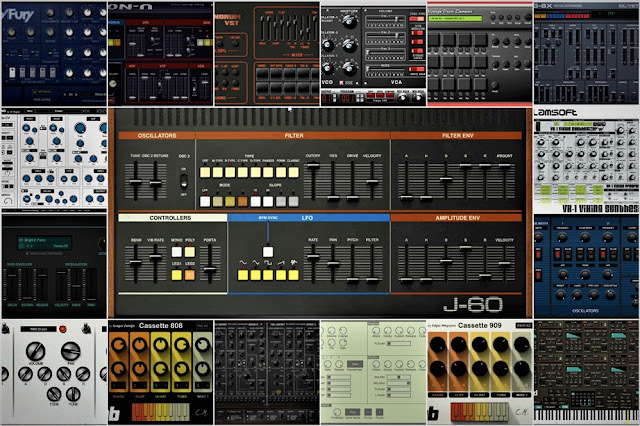 IK Multimedia Syntronik - Many Synth sampled and editable.